The NZ Men's U18 and U20 teams competed at the 2018 IHF Trophy competitions in New Caledonia, June 2018. The u20 team placed 4th at this tournament. The u18 team won their tournament and will now represent Oceania in March/April 2019 at the IHF Intercontinental Trophy tournament (location tbc). Trials for the New Zealand Women's Junior and Youth teams are underway to select squads who will compete at the 2019 Oceania IHF Trophy tournament to be held in August in New Caledonia. The last Oceania IHF Trophy competition for women was held in 2014, as the 2016 tournament was cancelled by IHF. 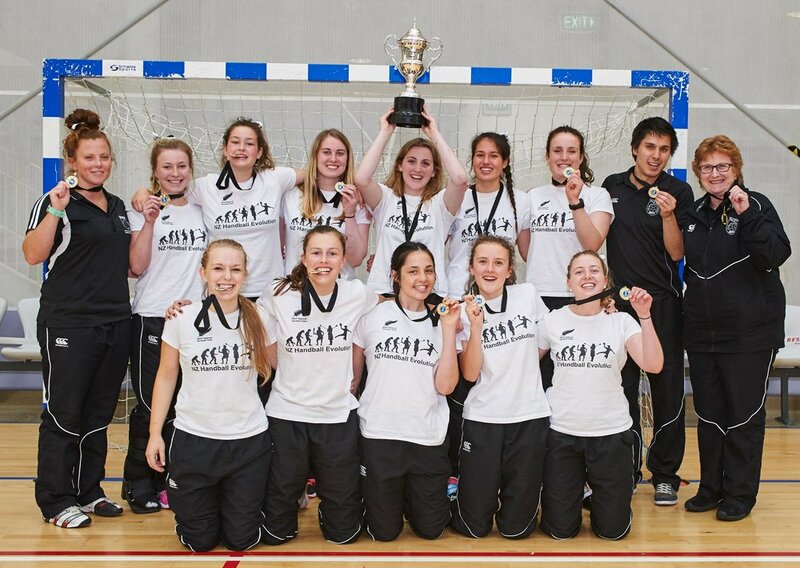 The New Zealand team won this tournament in 2014, then went on to compete in the IHF Trophy Intercontinental Tournament in Gabrovo, Bulgaria, October 2015.